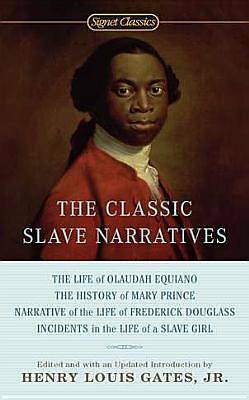 Henry Louis Gates, Jr., presents a seminal volume of four classic slave narratives, including the 1749 texts of The Life of Olaudah Equiano, the last edition corrected and published in his lifetime. The collection also includes perhaps the best known and most widely read slave narrative--Narrative of the Life of Frederick Douglass, as well as two narratives by women: The History of Mary Prince: A West Indian Slave, and Incident in the Life of a Slave Girl, written by Harriet Jacobs as Linda Brent. This edition also features an updated introduction by Professor Gates.